Remember when you were told NCS would open doors? It’s time to start walking through them – to achieving a prestigious Gold Duke of Edinburgh’s Award. If you’re not already doing your DofE, your NCS residential can count through DofE Direct, meaning you have already completed one fifth of a Gold DofE programme! DofE Direct is a new way for young people aged over 18 to do their Gold DofE independently online, if they don’t have access to a local DofE centre. Sounds good, right? Through your DofE you’ll get to do even more of the fun stuff you did at NCS. You’ll learn new skills, set yourself physical challenges, go on a wild country expedition and give something back to the community. Your Gold DofE Award will set you apart from the crowd and help you become unstoppable. It’s a recognised mark of achievement that universities and employers keep an eye out for. 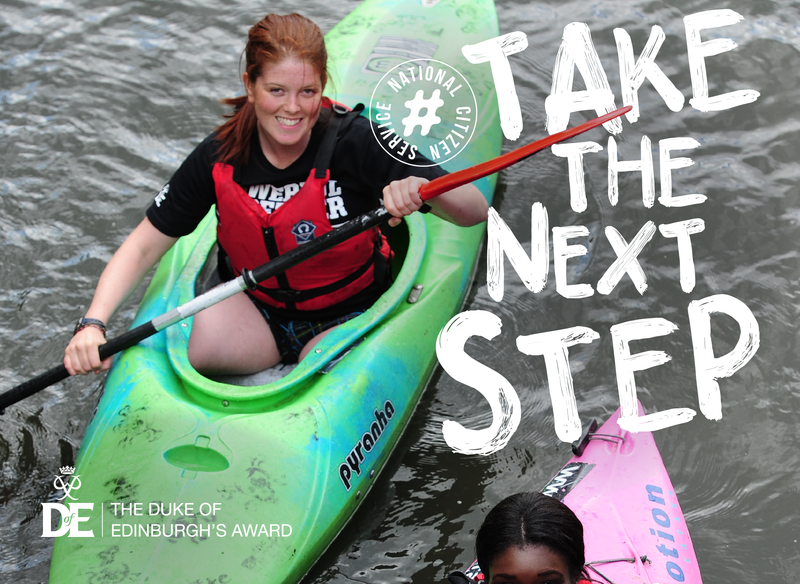 Register now with DofE Direct to make your NCS residential count towards a Gold Duke of Edinburgh’s Award.